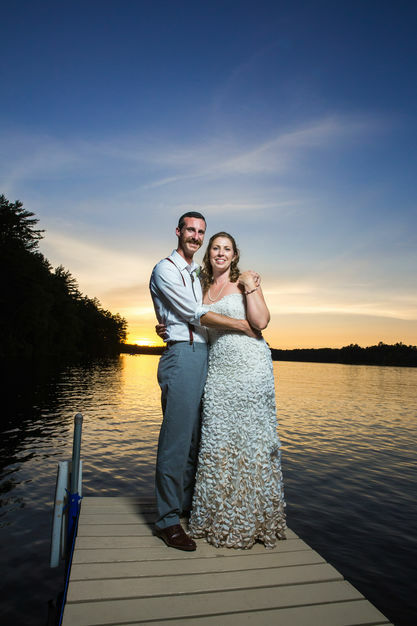 Fornear Photo is a WeddingWire Award-Winning husband and wife wedding photography team Matt & Krista located in the Northwoods of Wisconsin available for travel the Midwest and beyond. 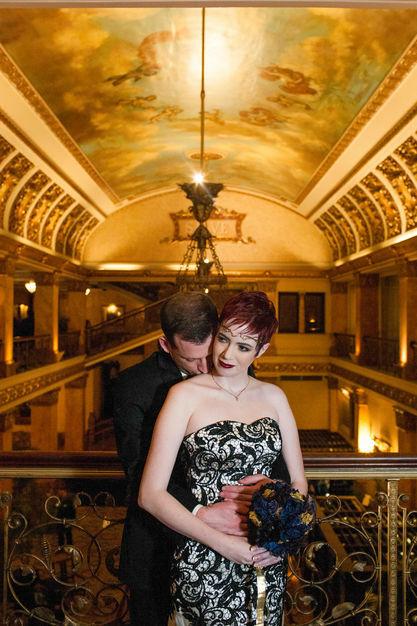 We have also been featured on Wisconsin Brides, WeddingWire, and Offbeat Bride. 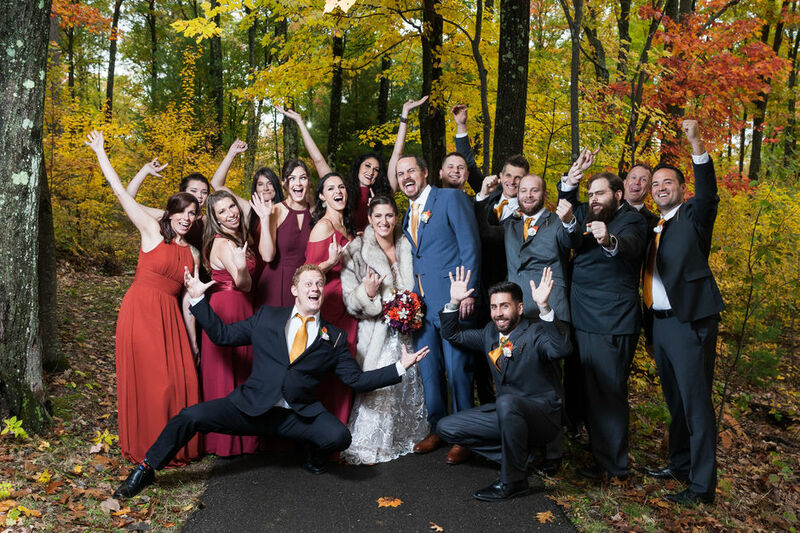 So if you are wildly in love your wedding photos should reflect that as well your unique style, so look no further than Fornear Photo for fun, colorful and exciting photography for the most amazing day of your life! 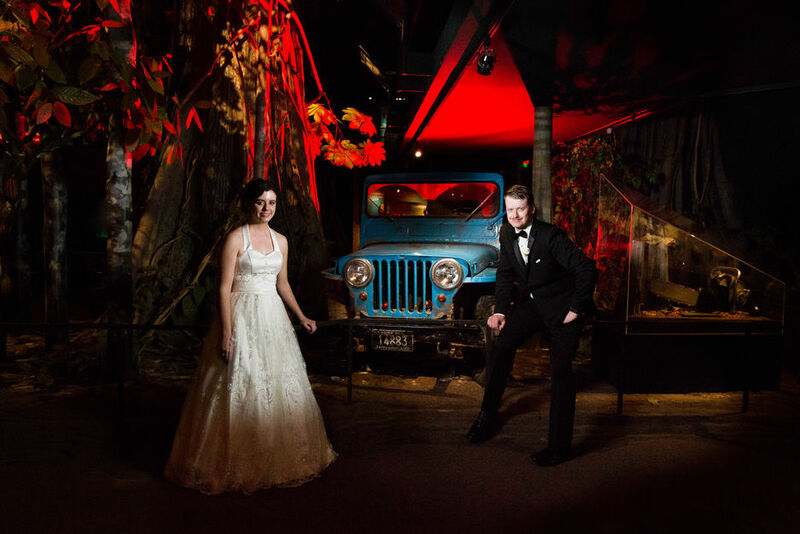 By utilizing creative lighting we bring out the vibrancy of who you are as a couple when you are tying the knot. Fornear Photo works with couples during the year, months and days leading up to the wedding assisting with everything from planning your timeline, meticulously reviewing your shot list and providing helpful wedding day tips for amazing photos that only ten years of experience photographing weddings can bring. 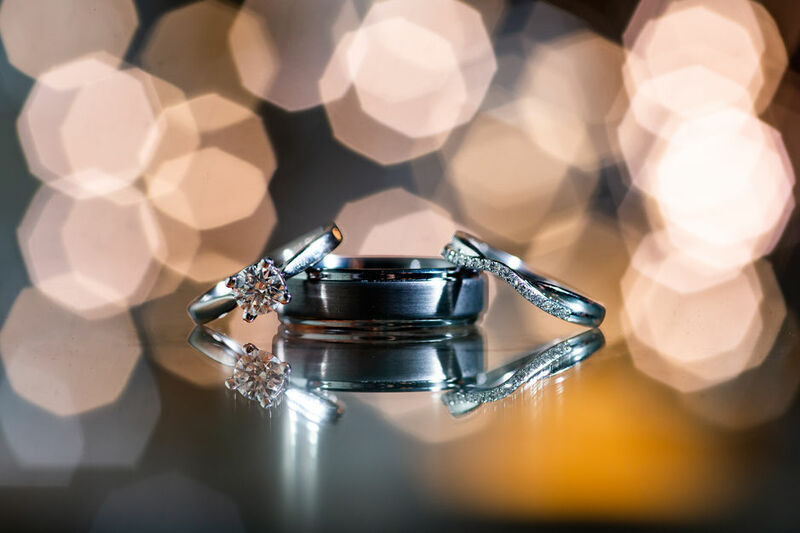 We believe that you only have one wedding day and that the only thing you are left with beyond your magical memories of that day is your photography. 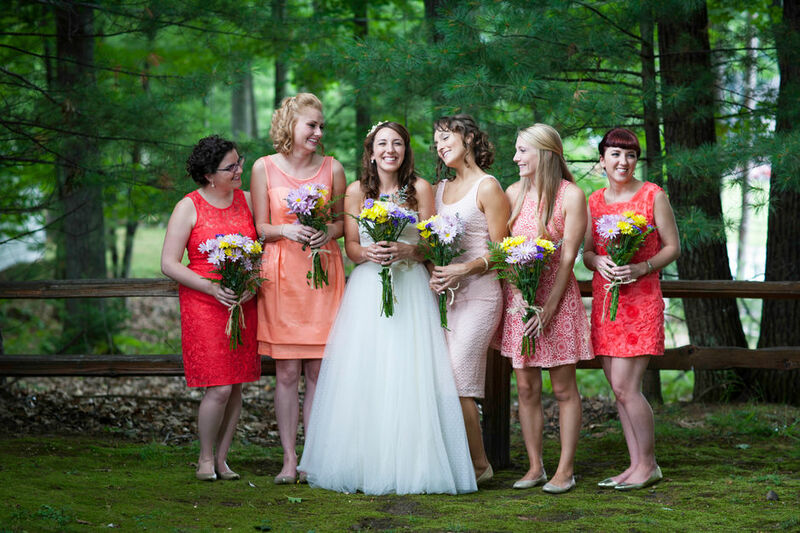 No matter who you are you deserve to feel beautiful and loved on your wedding day. 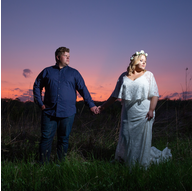 Having photographed nuptials for countless amazing couples we deliver to you not only a one of a kind experience but images that can be cherished for a lifetime. Being a perfect fit is VERY important to us we always do a consultation before any contract is ever signed, whether it's in person, over the phone or Skype for our long distance clients. We also feel that every couple deserves to have pictures that make them look their very best selves on their wedding day. Our most popular package is our All Day Package because we DO NOT limit the number of hours we spend with you on your wedding day so we don’t miss a thing and it also takes advantage of our FREE engagement session so you can get comfortable in front of the camera. We love all thinks quirky, nerdy and even a little weird. Are you into craft beer, tattoos, nature, your pets and game time? Us too! If you are hoping to capture those elements of your personality in your wedding you are just the couple we hoping to collaborate with so reach out to Fornear Photo today to learn more about what we can offer to you on your wedding day! 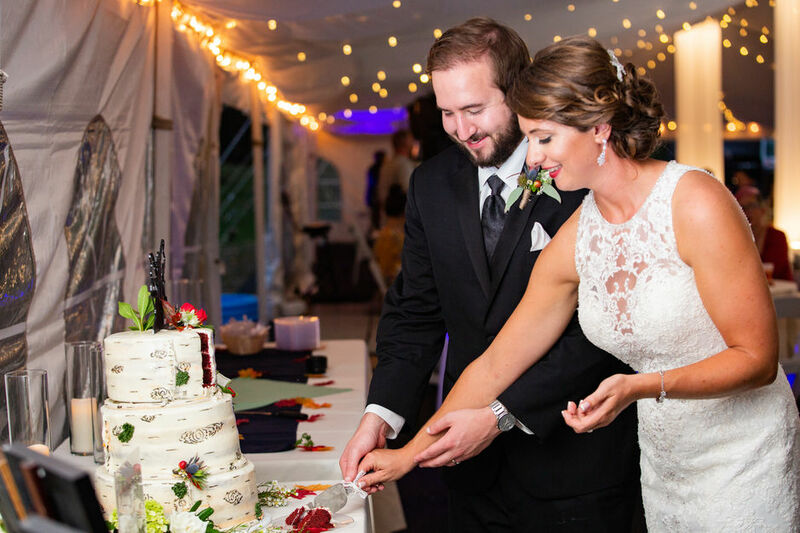 At Fornear Photo we love vibrant, fun photography and our wedding photography style consists of the colorful imagery with a blend of candids and a few posed shots thrown in for mom and pop. All wedding packages are based on the time we start not the time we end or a given number of hours we work so you NEVER have to worry that we will miss anything from your important day. • Password protected online viewing gallery on our website that family and friends can view and purchase high-quality color corrected prints, canvases and more from. 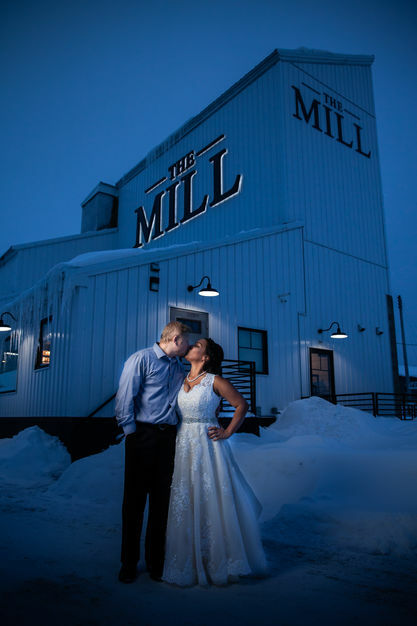 We are Eagle River Wisconsin wedding photographers available for travel throughout all of Wisconsin, the Midwest and beyond. 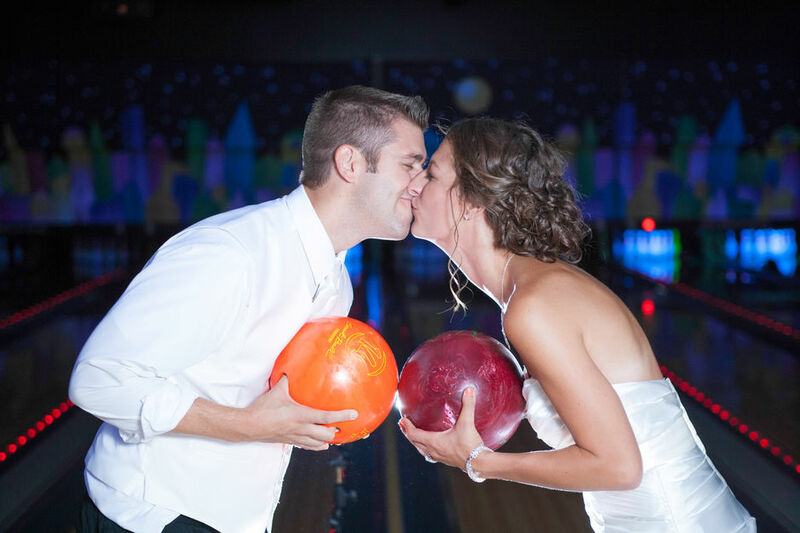 Discounted rates available for offseason and nontraditional wedding dates. Contact us directly today at matt@fornearphoto.com for a quote based on your needs and location! 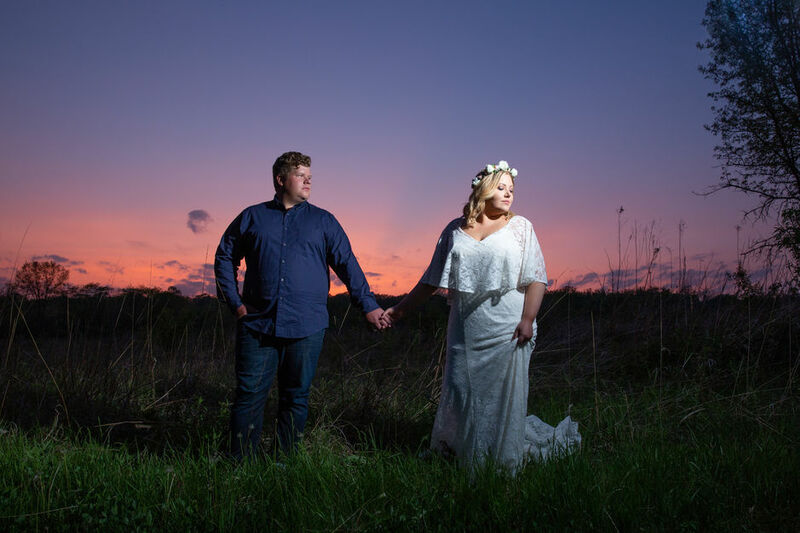 Wedding (and engagement) photography through Matt and Krista of Fornear Photo is an incredible value, and makes one part of the hectic process of wedding planning a breeze. Matt and Krista were with us for the entire day, well over 8 hours, with no complaints, and they provided hundreds of quality pictures to help us relive our wedding day. We can't thank them enough! Matt and Krista are fantastic! They were very easy to work with and always made certain we were pleased with the products/ plan. We live in MKE in had our wedding in Northern WI. 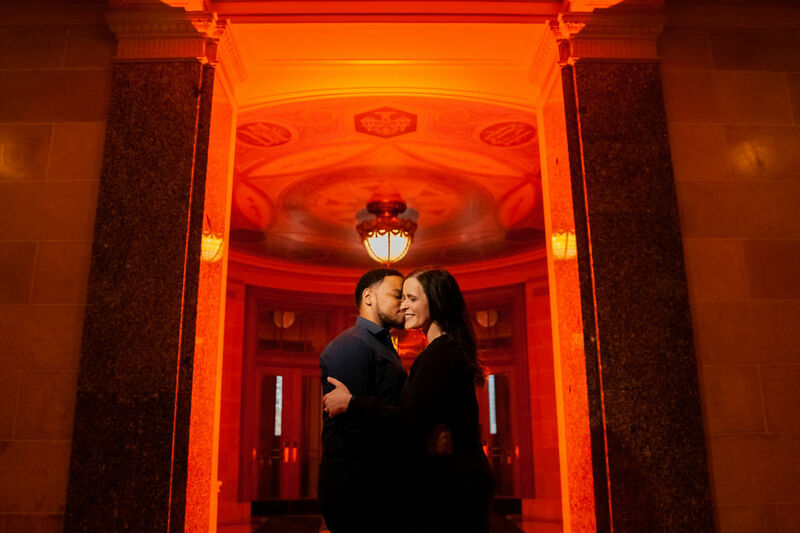 They traveled without hesitation to MKE for our engagement photos. 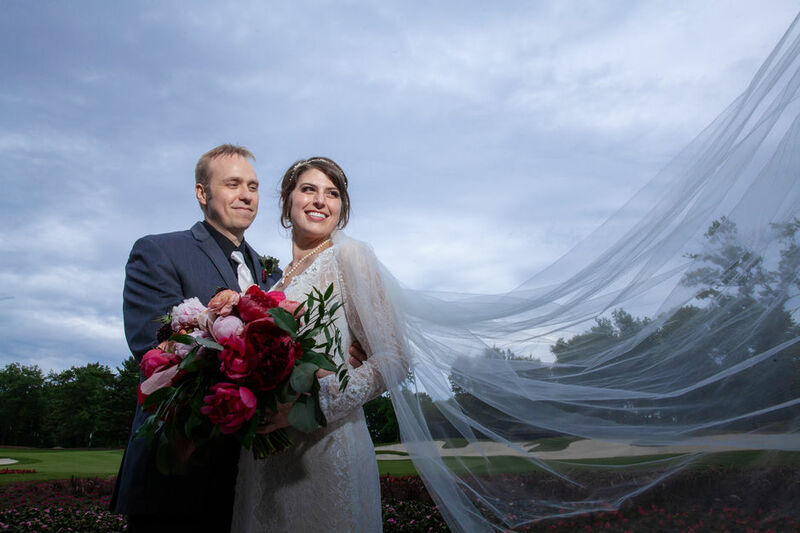 As they lived all around WI and Chicago - they are very familiar with great locations for special shots, but will work with you for your personal needs. If I could give greater than 5 starts for their value...I would! Matt and Krista were both excellent! Friendly, professional, easy going. And the pictures we received were gorgeous! We don't live near Matt and Krista (we live in Northwest Indiana) but they still traveled down to meet with us and do an engagement shoot well before the wedding. That really helped my wife and me see how dedicated they can be to making their customers happy. 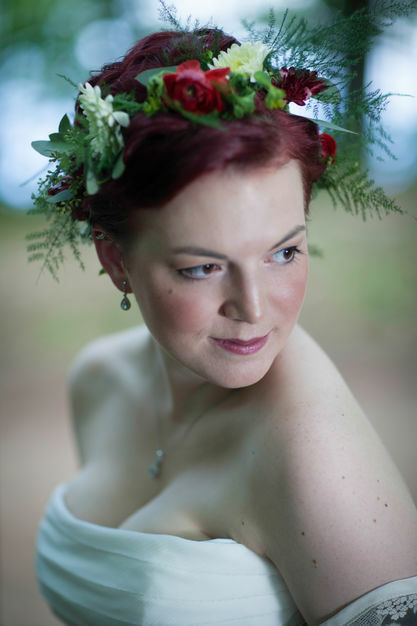 Of all the vendors we worked with, they stood out as the most interested in our special day. Their instructions for helping us help them in knowing what kind of photos to take were concise and clear and that really put us both at ease as the day approached. We never once worried that we wouldn't be getting exactly what we wanted. And even after the wedding, they've been so forthcoming with answering any questions we had about our prints. 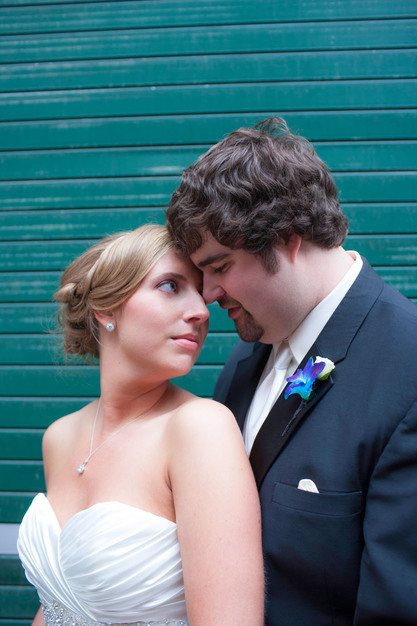 We were very happy with Fornear Photo throughout the entire experience. We recommend contacting us 12-16 months prior to your wedding as we love to get to know you by shooting your engagement shots! 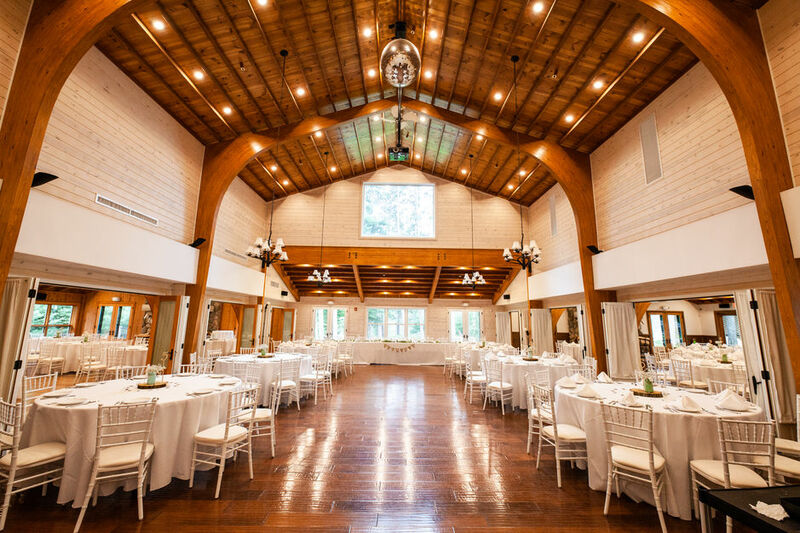 In addition many of our dates are currently booked out to 1-2 years in advance. We ALWAY provide two photographers! We know how excited you are to see your photos so we provide a set of First Look images on our social media outlets (ie: Facebook, Twitter, Instragram) within a few days of our engagement shoot or wedding! 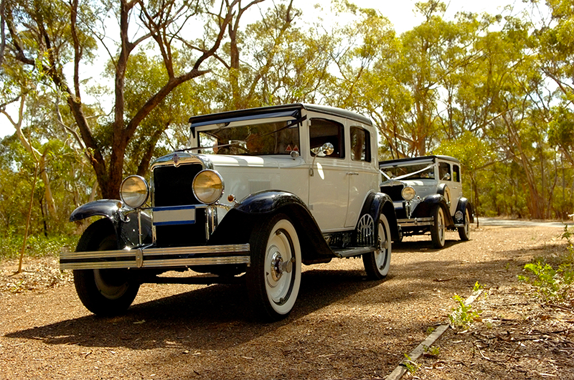 Depending upon your location we may charge a minimal travel fee, please contact us directly for a quote.